After a few minutes, a small pop up box will get open. Just click on Yes to make sure when prompted. A user can option any of these methods as per their convenience. In the Review menu tab click Unprotect sheet. The method for un-protecting each is described below. Right click on it and select Edit. The option to add new sheet is greyed out? Select 'General Options' and delete the password and save the workbook. You will be prompted to over-write so make sure any changes you have made are actually wanted. I opened the Excel file protected in Excel 365 in an Excel 2016. This is the most effective third-party option that will unlock your locked Excel File in a matter of minutes. Next time you can open the document without any password. You should not have to change anything , sheet name etc. 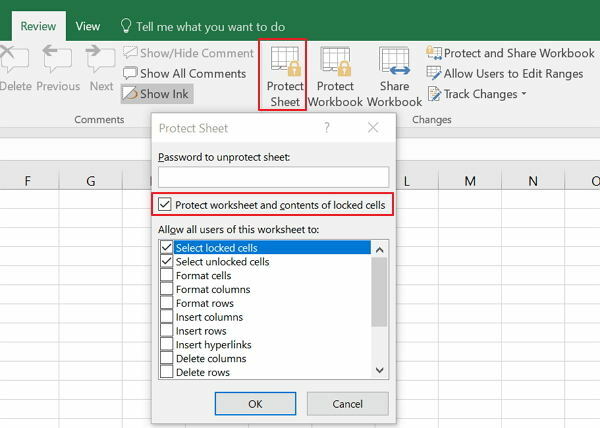 So, if you are unaware of how to unprotect Excel Workbook then follow the methods mentioned in the article below. It works with workbook created in Office Excel 2016, 2013, 2010 and 2007 files. The encrypting document will get opened. I know the password but the buttons are disabled. As a bonus, I've recently been able to encourage her to start using better passwords, and she published her 1Passwrod data file to me, so I can update passwords that we share, and handle situations for her. My fav password manager is 1Password from Agile Bits. This can be a terrible dilemma if users are in a time crunch or do not remember how they coded their projects. One would hope that in a corporate environment, they'd be against storing passwords in a spreadsheet, but I digress. This basic source code boosts the functionality of these applications. Thus we have chose a best Excel Password Recovery tools of all time. Method 2: Unprotect Workbook Structure without Password If you've forgotten the password of protecting workbook structure, you can unprotect it with the program. One of my juniors has left the company and then, I need an excel file. Are you struggling with finding a method to? So i guess my questions is whether i can reset the workbook password protection since i have forgot it? I protected the workbook not the individual sheets. One that we are going to take up for discussion is , which can quickly recover your lost Excel open password with three attack types Dictionary attack, Brute-force attack and mask attack , one of the most effective attack is mask attack, which can ensure 98% success rate of password recovery. 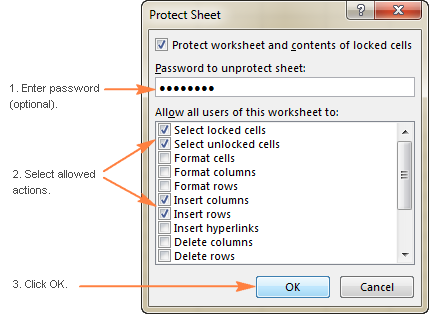 If the workbook structure is protected with a password, you're unable to add, delete, move, copy, rename, hide or unhide any sheets. It is an elaborated method but simple enough to use without any prior experience. We tired to contacts him, but unable to do so. You can choose any one that fits your requirement. Click the Go to folder button and you can open the unprotected Excel file and then add or delete sheets. Jen11 For excel 2013 you do this. Forgot Excel 2016 / 2019 spreadsheet password. How to unprotect the file? Can't insert a new worksheet or delete an existing sheet? You will be able to make an Exc el password remover. File Save as and navigate the where you want to save it. They suggest you download their software, add-ins applications. Here in this blog, we are going to cover all these points as mentioned above. Open new Microsoft word file. But will not solve your purpose. One is manual and another one is using a third-party tool. 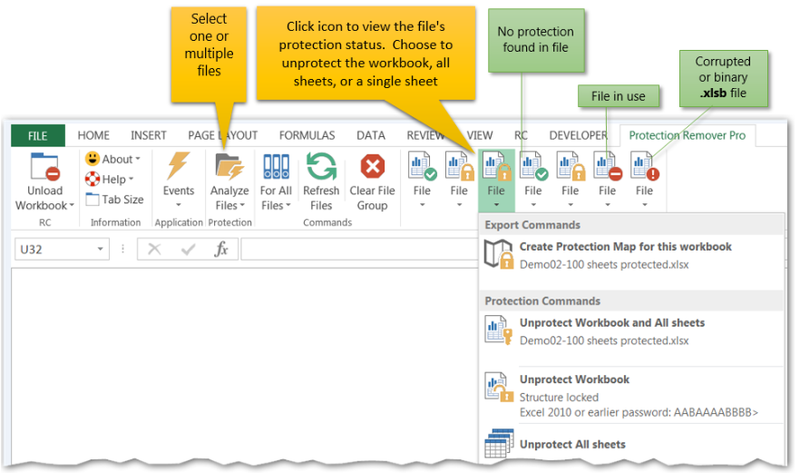 Here's how to remove workbook structure protection easily. And do you want to do it quick manner? The password from encrypted word file has been recovered successfully! You should use this power wisely and responsibly only to unlock your own worksheets. Choose Encrypt with Password option. Step 8: Now, go to the original Work Sheet folder, here you will paste the edited document and the file will be overwritten. It can unlock any Excel file. After considering the above scenario, we have discussed two ways to resolve this issue. 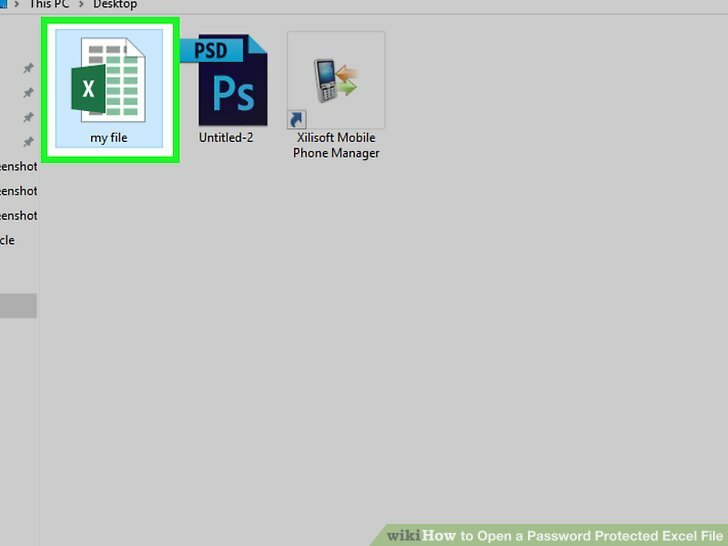 Step 3: Add the password-protected excel file to the program. 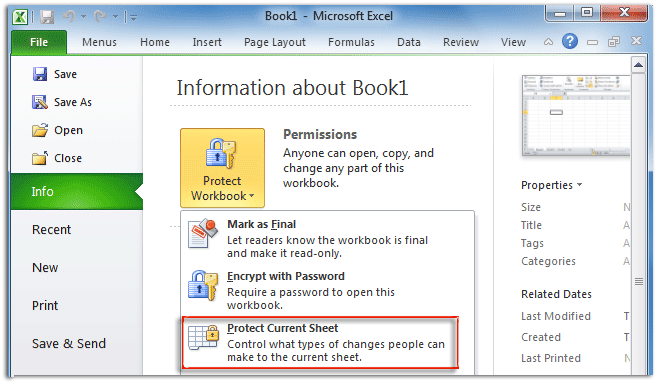 Method 1: Unprotect Workbook Structure with Password Excel allows users to protect the structure the arrangement of sheets of all sheets in a workbook. 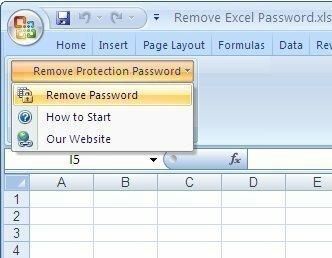 Using PassCue for Excel Instantly Remove Worksheet Password with PassCue for Excel Using a tool to recover lost Excel password is quite a professional approach taken by most of the computer experts since it reduces effort and time. Open it and you can edit the sheet without password. The code used in this instruction is one of the simplest I've found.